UpStage is featured in the exhibition accompanying the 2016 Libre Graphics Meeting. The LGM is hosted this year by the University of Westminster, and the exhibition will be in the university’s London Gallery West, in the Harrow campus. The exhibition opens on 15 April as part of LGM, and runs until the end of May. If you are in London, we encourage you to visit the exhibition and to attend LGM – it is a vibrant gathering of developers and users of free and open source software for graphics. The exhibition will feature artworks made with FLOSS software, and addresses the LGM theme of ‘Other Dimensions’. 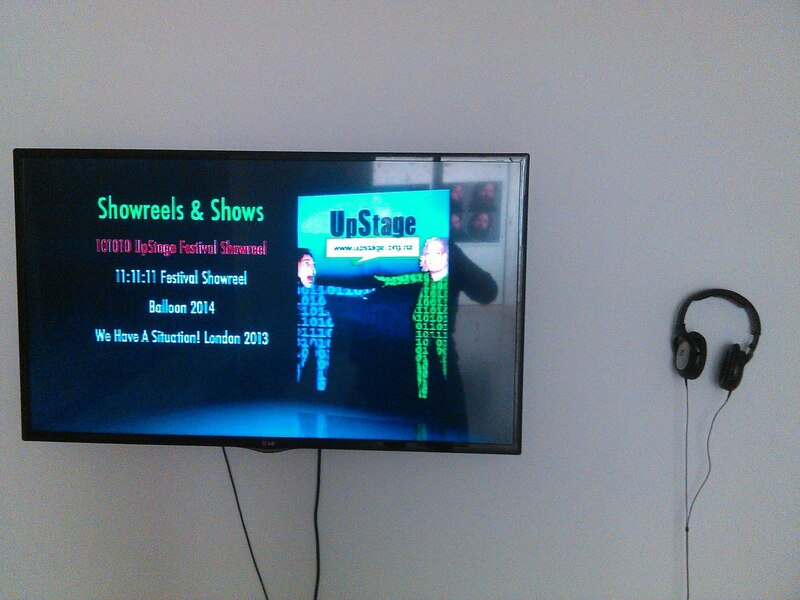 Previously, UpStage has been presented at Libre Graphics Meetings in Brussels (2010) and Vienna (2012). Below is the LGM Exhibition media release. software as cultural production, rather than just technological tool. the University of Westminster, 15 – 18 April 2016.